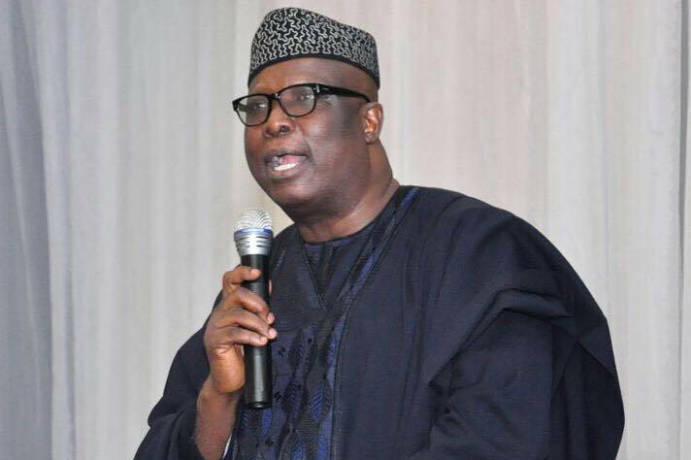 Special Adviser to President Muhammadu Buhari on Political Affairs, Senator Babafemi Ojudu, has said the President Buhari is currently addressing his mind to overpower the myriad of challenges confronting the nation and as such is not yet interested in 2019 presidential election. According to him, 2019 is still far away, adding that the president would come out at the right time to address the nation on his ambition. He told newsmen in his home town during the New Year celebration that, “2019 is still far away, there is 2017, 2018 before 2019. The President will come out at the appropriate time to say whether he wants to run or not. As at now, the President is addressing his mind to issues of governance. Asked on what the Buhari-led government has achieved so far, Ojudu said, “Quite a lot, first of all is the diversification of the economy. Before now, we were importing almost all the rice that we eat in this country. Now rice importation has been reduced by almost 90 percent. Right now, there are rice plantations all over the country. “Look at the north-east, if it had been Jonathan who won the last presidential election, the whole country would have been conquered by Boko Haram now. But the Buhari government has beaten back that insurgency.